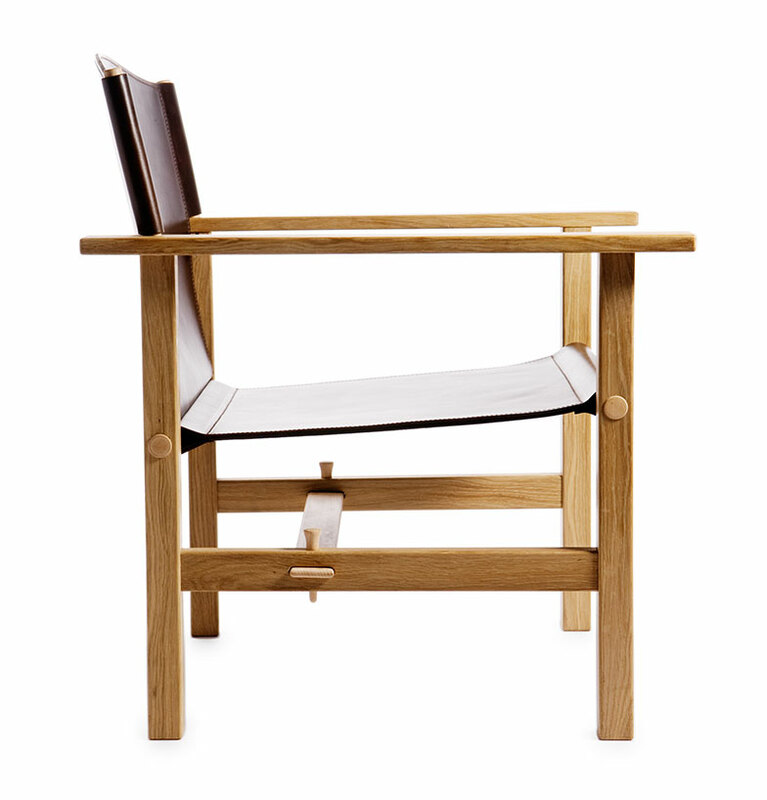 An armchair inspired by ancient Greece. A design a thousand years old, fine-tuned and tweaked to create a modern icon. Created for you to sit back, relax and enjoy the place where you’re happiest, like Ferdinand the bull in the famous story, sitting down to smell the flowers rather than doing battle in the bullfight. Ferdinand comes in a box for you to put together yourself. But you don’t need any screws, glue or tools. 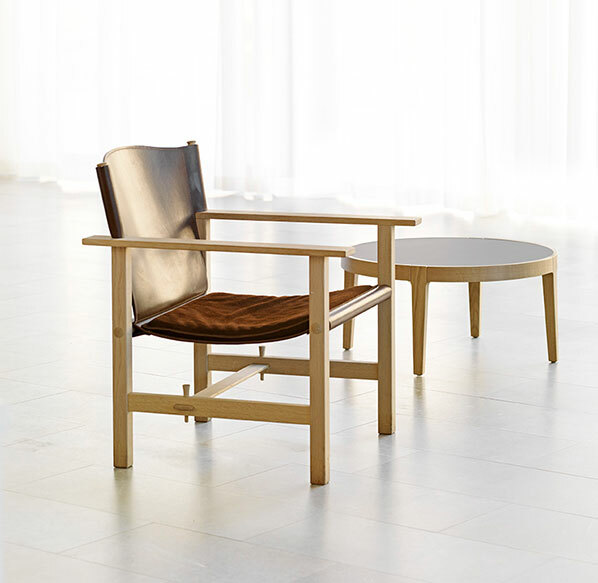 The chair is held together by its own wood and leather thanks to a stable design that shapes itself to the surface on which it rests, standing steady wherever you choose to put it. The bevelled tops and the hole in the rods of the backrest aren’t just there for aesthetic reasons. They also perform a function if you want to take the chair apart. Put a rod through the hole and you’ve created a handle that makes it easy to pull the backrest out of its sockets. 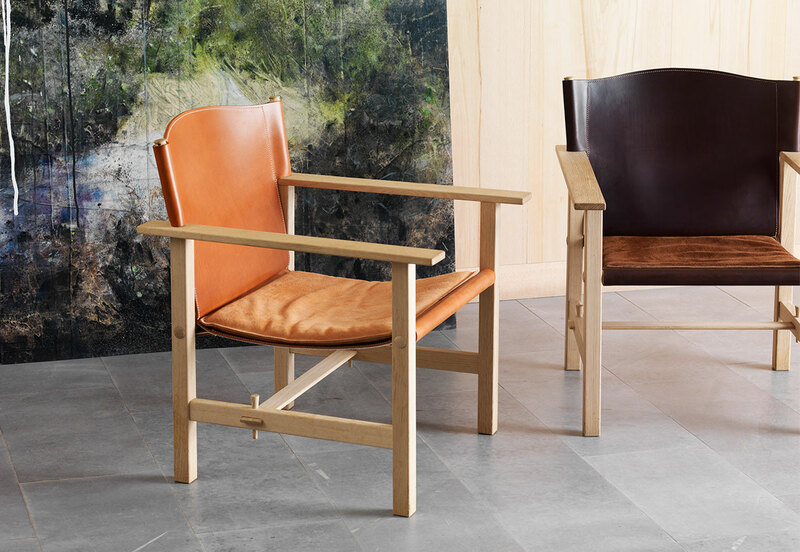 Ferdinand is an armchair made to be sat in for long periods. The cushion is filled with vulcanised horsehair and the leather has the wrong side facing outwards. This keeps the cushion in place, making it a very comfortable sitting experience. The art of fixing furniture together with wedges stretches more than 4,000 years back in time. In Ferdinand this has become a signature feature of the chair. The two turned wedges hold the chair’s weight-bearing struts together and are as important to the chair’s structure as they are to its identity. The concept behind Ferdinand had to germinate for ten years before it became a reality. 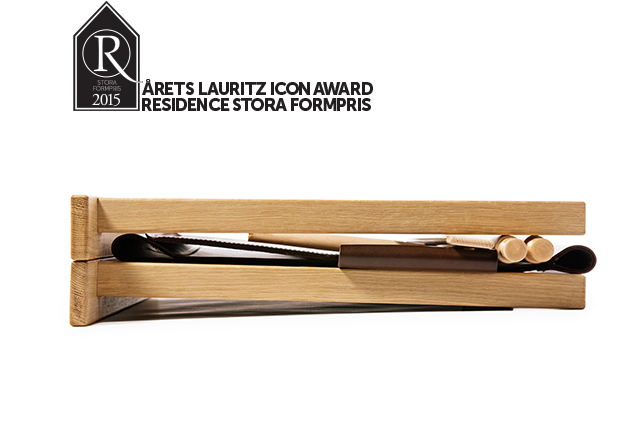 Sketching straight into the wood saw the design defined and redefined through countless prototypes. The result is a piece of furniture that is stable, flexible and sustainable in terms of its use and the environment. 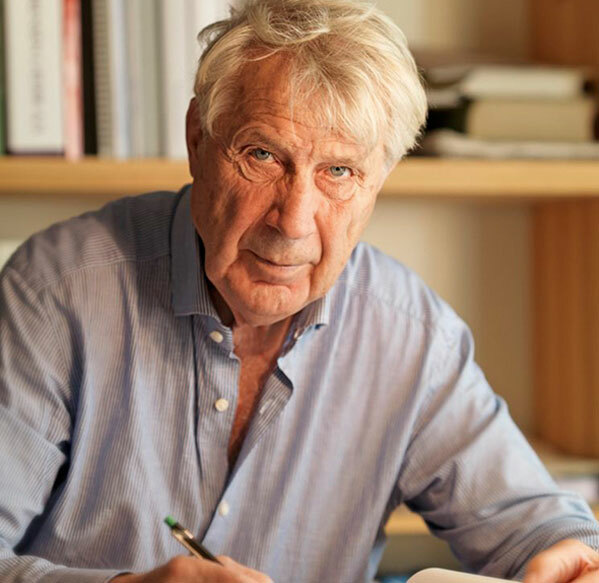 Åke Axelsson is the principle designer at Gärsnäs and has been working since the 1950s. 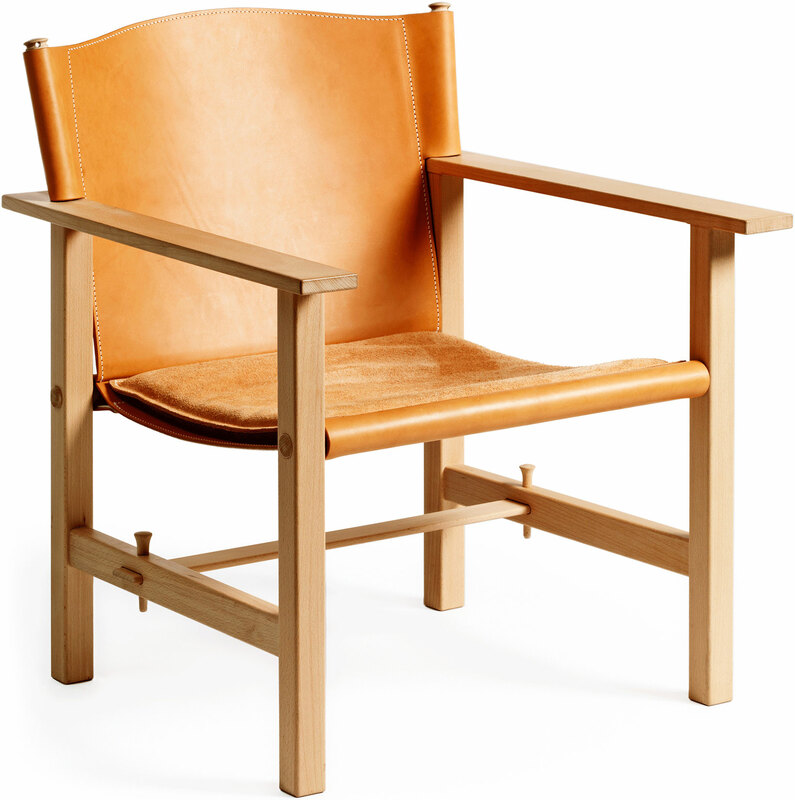 Today he is one of Sweden’s most renowned furniture designers. 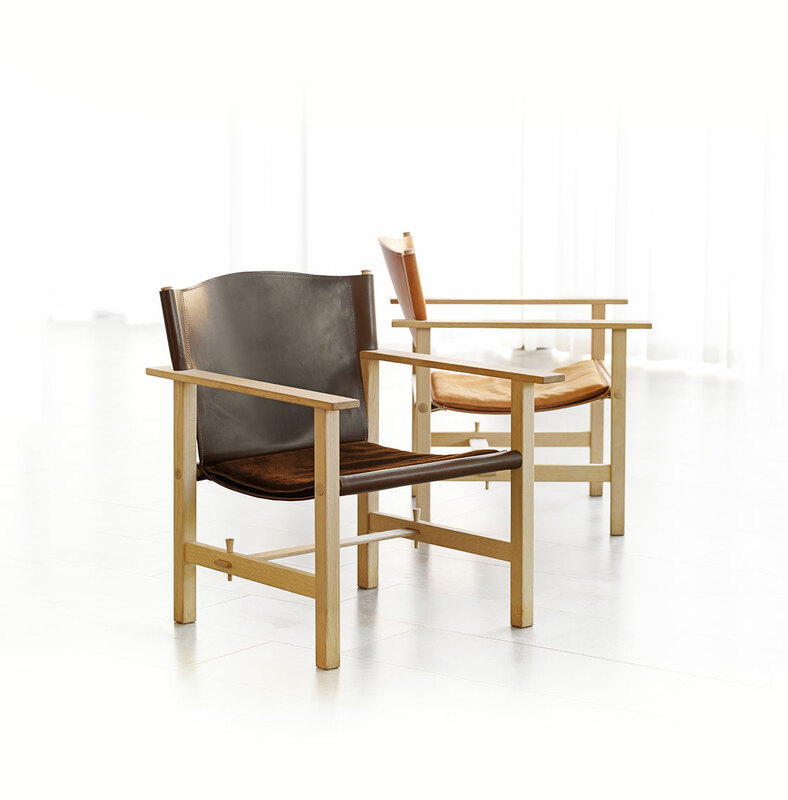 Over the years, he has designed hundreds of chairs, among them Wood and Zen V, as well as the award-winning S217, S234 and Century. 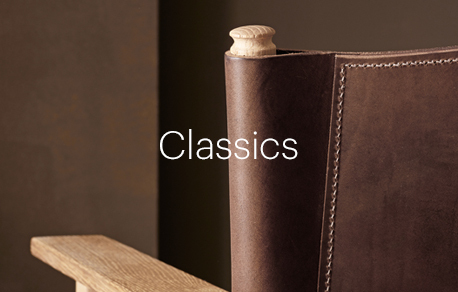 Ferdinand comes in two woods – light and hardwearing red beech, and oak, which is heavier, harder and more exclusive. 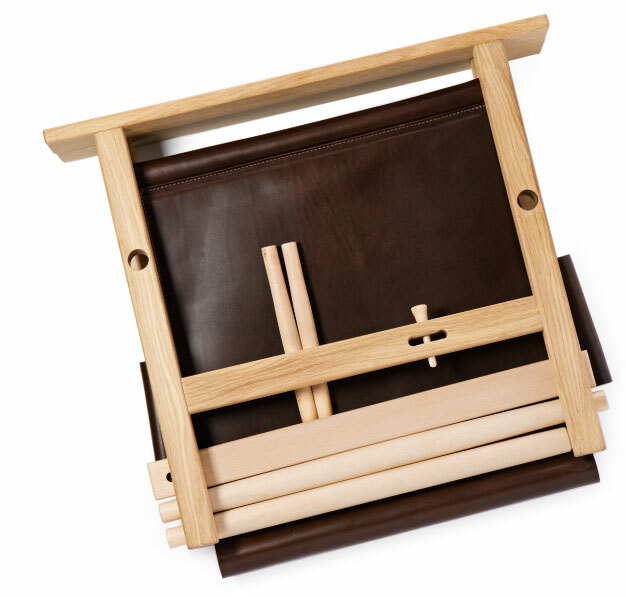 The leather is vegetable tanned leather from Tärnsjö Garveri. It too comes in two versions as standard – natural and dark brown. Would you like to know more about Ferdinand?